Since Sara Yousuf, JD ’05, came to Miami in 1998, she has trained countless young attorneys for careers in public service, been instrumental in the creation of a network of progressive businesses and individuals, and co-founded a hybrid music store and activist hangout. That toolbox turned out to be Miami Law. 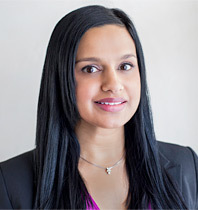 During her time at Miami Law, Yousuf worked at Legal Services of Greater Miami, the Michigan Department of Civil Rights and the Miami-Dade Office of the Public Defender. After earning her J.D. in 2005, she began her career as an Assistant Public Defender, where she has tried nearly 60 felony cases in front of a jury. She is also a training attorney, making her responsible for overseeing and training newly assigned felony lawyers. 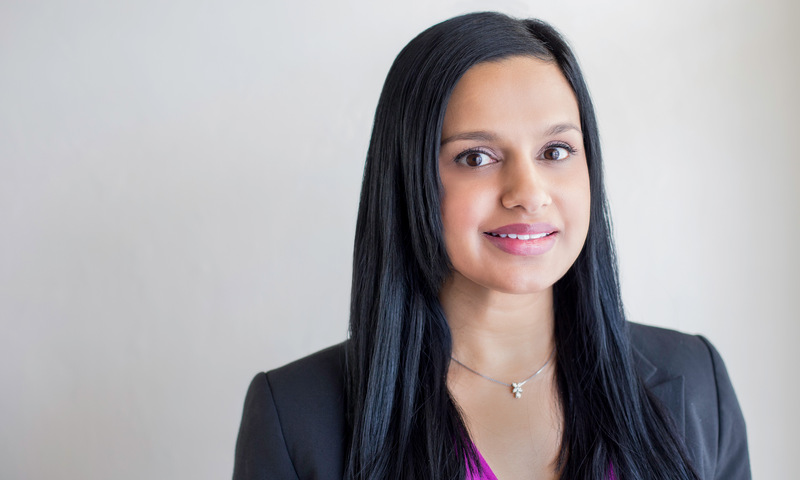 Yousuf’s contributions to the community go beyond her work as an attorney. She was a founding member of Emerge Miami, an informal network of progressive activists, and while she was still in school, she co-founded Sweat Records, an independent music store, cafe and event space, with her friend Lauren Reskin whom she met at UM’s radio station when she was a senior. Sweat Records opened its doors within a year of its conception. In a city suffering from ever-dwindling public space, Sweat serves as a home-base for activists, artists and performers and was the founding location for Emerge. In 2014, Yousuf was recognized by two organizations for her hard work and dedication to service. The first honor, the Greg Wenzel Young Lawyer’s Award, was given to her by the Florida Association of Criminal Defense Lawyers. The second honor was the Alumni Leadership Award from Miami Law’s Society of Bar and Gavel.